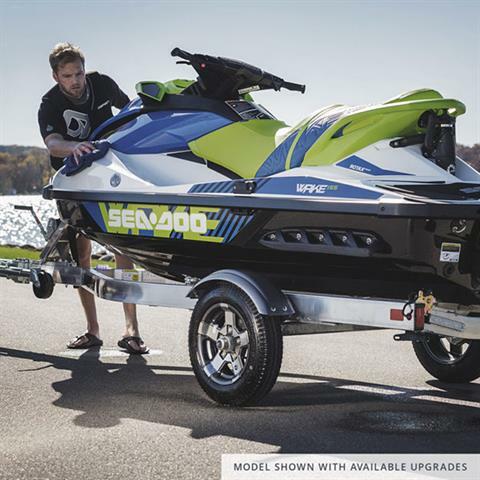 With its clean welded tubular aluminum design, this trailer looks great securely carrying your single PWC. 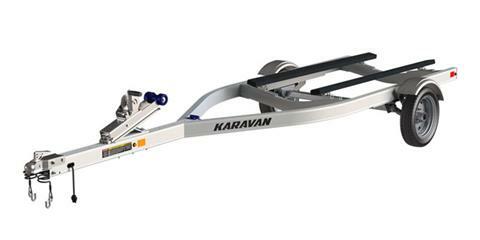 It’s lightweight to handle, and road performance is excellent with Karavan’s SwayControl™ and QuietTow™ engineering. 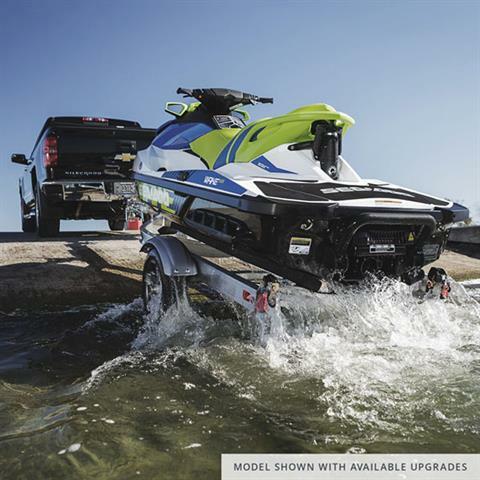 Reliability is also built in with smart lighting and wheel bearing systems.